It’s always a good time exhibiting and photographing at the Big City Moms Biggest Baby Shower. This year’s trade show was the best yet. 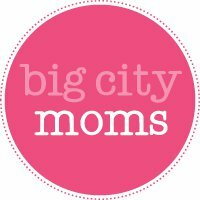 We met lots of expectant moms from all over the Tri State area, taking in informative seminars by media personalities and authors Tory Johnson and Samantha Ettus, Latham Thomas, author Jeanne Faulkner, Mom and yoga professional Hilaria Thomas Baldwin, activist Christy Turlington Burns and more! 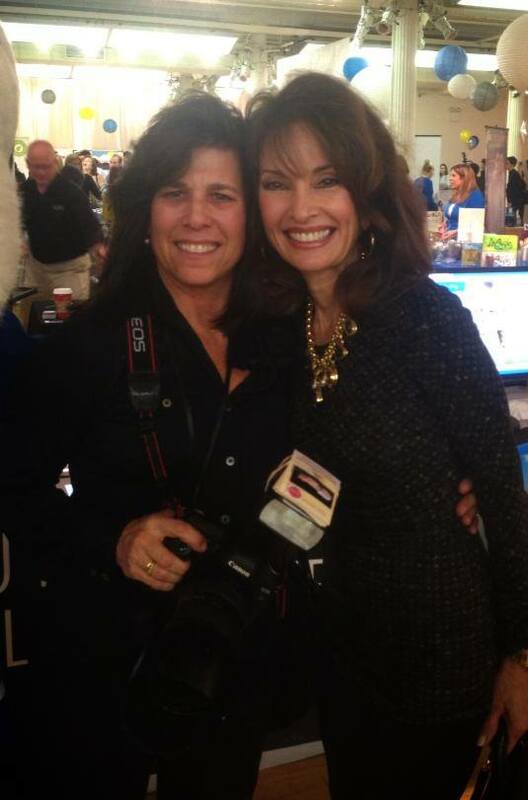 Actress Susan Lucci was in attendance, supporting her daughter Liz from Sage Spoonfuls, a product and recipe line for homemade food and healthy babies. Sarah got a picture with Susan, one of her favorite celebrities!